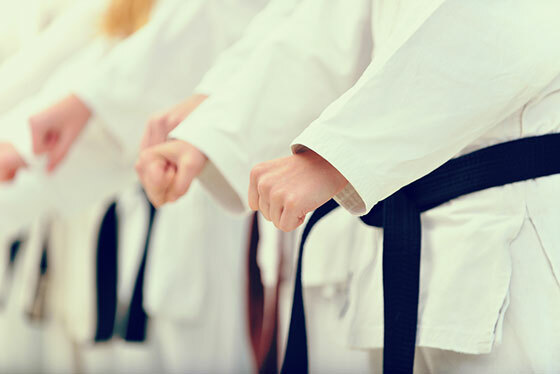 USADA announced today that Cesar Colunga, of Plano, Texas, an athlete in the sport of karate, has accepted a four-month sanction for an anti-doping rule violation. Colunga, 20, tested positive for ritalinic acid, which is a metabolite of methylphenidate, as the result of an in-competition urine sample he provided at the USA Karate Senior Team Trials on January 13, 2018. Methylphenidate is a Specified Substance in the class of Stimulants and prohibited in-competition only under the USADA Protocol for Olympic and Paralympic Movement Testing, the United States Olympic Committee National Anti-Doping Policies, and the World Karate Federation Anti-Doping Rules, all of which have adopted the World Anti-Doping Code and the WADA Prohibited List. After a thorough review of the case, including the examination of medical records provided by the athlete, USADA determined that Colunga’s positive test was caused by a prescribed medication he was using in a therapeutic dose under the care of a physician. Although the substance was taken at the direction of a physician, the World Anti-Doping Code requires athletes to obtain a Therapeutic Use Exemption (TUE) before using a prohibited substance. Colunga has since obtained a TUE authorizing future use of this medication in sport. Colunga’s four-month period of ineligibility began on March 7, 2018, the date his provisional suspension began. In addition, Colunga has been disqualified from all competitive results obtained on and subsequent to January 13, 2018, the date his positive sample was collected, including forfeiture of any medals, points and prizes.